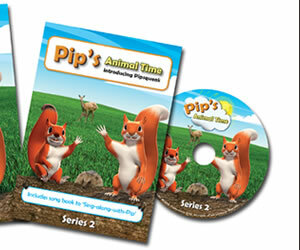 Pip DVDs offer young children a charming, fun introduction to the wonders of Britain’s wildlife as they learn along with Pip the Squirrel and her wildlife friends. 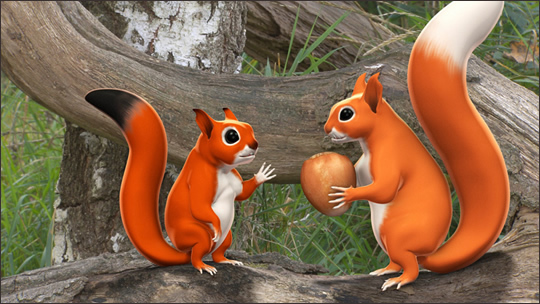 Pip DVDs combine animation and real-life footage of iconic native species, plus sing-a-long songs and plenty of fun fauna facts. 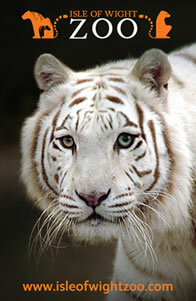 Ideal for ages 2-6 – wildlife inspiration to last a lifetime.